Louis Parks’ first experience with Discord was a few years ago in the summer of 2016, around one year after Discord’s release, when a few of his friends on Skype were urging him to make a Discord account. At first, he didn’t switch, but a few days later the peer pressure from everybody else switching had convinced him to try it out. After a few days of usage, he had adjusted to Discord and preferred the cleaner application over Skype. At this time, the only chats he was in were with friends who played Minecraft with him. At first, he didn’t really use it, but now he uses daily. Discord is a chatting platform developed by Discord Inc that fills in for many roles. Other platforms that are similar are Skype, Teamspeak, and, most similar, Slack. Discord was made and is primarily for gamers and by gamers. Unlike Slack, Discord has voice chat and programmable bots that can do everything from moderating to playing music. In Discord, you can call people personally or start group calls, but its main feature is the servers. Anyone can get up and host a Discord server where they can invite their friends. In these servers you can have multiple text and voice channels, as well as roles and bots. In the channels you can chat with people with either speech, text, or images. This is a small list of text channels. Our server is called the “Cereal Bowl.” We are comprised of around 80 people from various places and backgrounds. We were formed on July 3, 2017, after Steam chat didn’t work for us. It started with only two people, and it has since risen up to 80 people actively playing and talking to each other. An example is a group of around 10 people running a clan for the game known as Rust. They used the Discord server to organize in-game raids and events, and they would use the server’s voice chat to communicate important information like player location and amount of materials needed. Discord was an integral part of this. Another instance of Discord’s use is for Counter-Strike Global Offensive, abbreviated CSGO. People on the server used Discord to help them organize games and used it for callouts and formulating tactics. CSGO is a highly competitive game, where being able to speak to your team in really important; but, even though the game has an in-game chat, Discord was used to a greater extent and to greater efficiency. Discord is highly used by gamers for its great versatility and easy accessibility. Unlike Teamspeak, you don’t have to do anything at all to host a server in which to chat, except for starting up the server (unlike most Discord-like apps, where you either host a server from your computer or you pay a company to host for you). But Discord’s ease of access and the servers being free were the main reasons people jumped ship for Discord. This shows a small group of people who inhabit the server. People also use Discord for general chatting and banter. Since you can join a call at any time and people can see you in the call, they might also join in and start chatting. A lot of people in the “Cereal Bowl” usually join in a voice chat and talk about anything they feel about it. 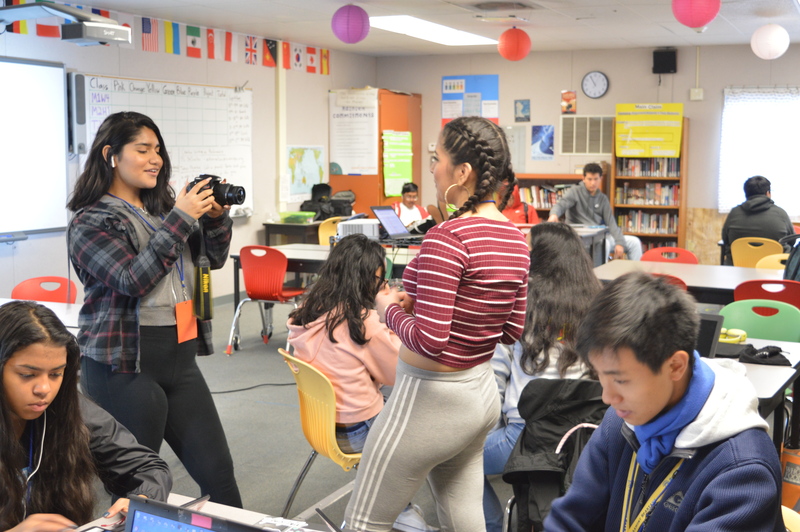 Sometimes they talk about school, what they did over the week, or just talk about things that seem relevant at the time. Our Discord server is quite diverse. We have people from the United States, to the Middle East, and even Japan. Almost everyone on the server speaks more than one language, usually having English as their main language. Out of the people we surveyed, only one out of the nine people didn’t speak a second language. An example of diversity is Charles Derrick William Bailey the Fourth. He is a German-American living in Tennessee, who speaks both German and English. Another example is Jens Berg, who is a German-Chinese-American; he speaks English to others, but to his parents he speaks either German or Chinese, depending on which parent he is speaking to, and he is also learning Spanish. When surveying the people on the server, we also noticed that everyone knew English, and when looking even deeper and looking at everyone in the Discord, all of them speak English, even if they live in Belarus or Japan. People in countries where English isn’t really common still spoke English. Many different people had many different starts in Discord. There was Louis Parks, who was mentioned at the start of the article, who started using Discord after all of his friends started moving to it instead of using the more popular app at the time, Skype. A similar situation happened to Vadim Fedorov, who moved to Discord after having a large amount of his friends move to Discord. 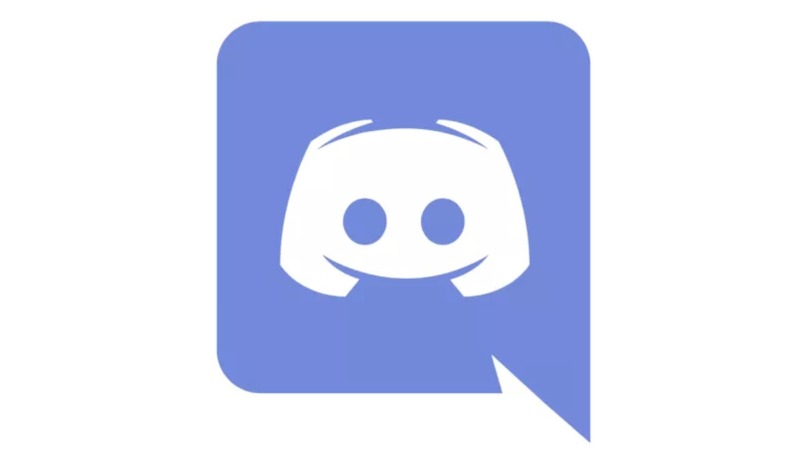 There are also a few other instances, but most people started doing Discord after their friends decided to stop using another app for voicechat at the time and switch to Discord; therefore, the person would feel uneasy not using Discord when everyone else was using it, so they would also start using Discord instead. With this process, a large amount of people started using Discord because their friends have them make the switch, and, with that, most of the voicechatting community started using Discord. In addition, almost all people interviewed used the word “communicate” or “chat.” This supports the idea that Discord is not just for gamers. In conclusion, Discord is a very positive and diverse place that can be used to expand knowledge and friendship. It is also very unique compared to many other ones.